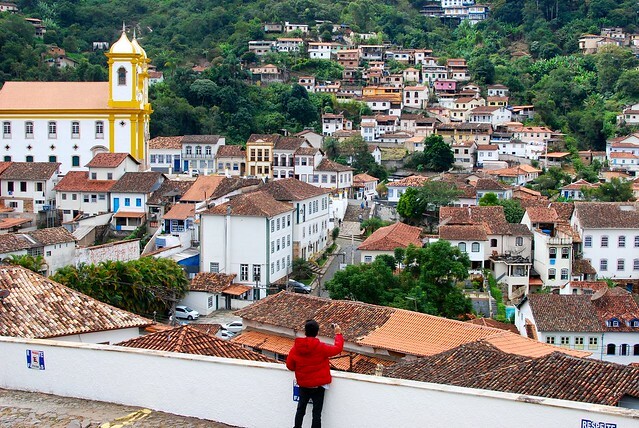 The sudden change to our trip in Brazil, led my buddy and I to visit Ouro Preto. After spending about a week in Rio de Janeiro, we decided to go to this beautiful colonial town. We met an unfortunate incident in Rio de Janeiro. 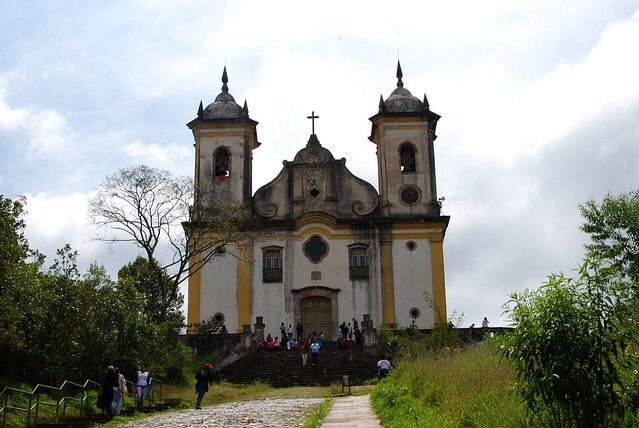 We got robbed and going to Ouro Preto was our hope for a safe place. Located about 513km north of Rio de Janeiro, this town is well worth exploring when coming to Brazil. It has rich history and outstanding architecture that makes it also a UNESCO world heritage site. The town has several churches and showcases stunning art and architecture. 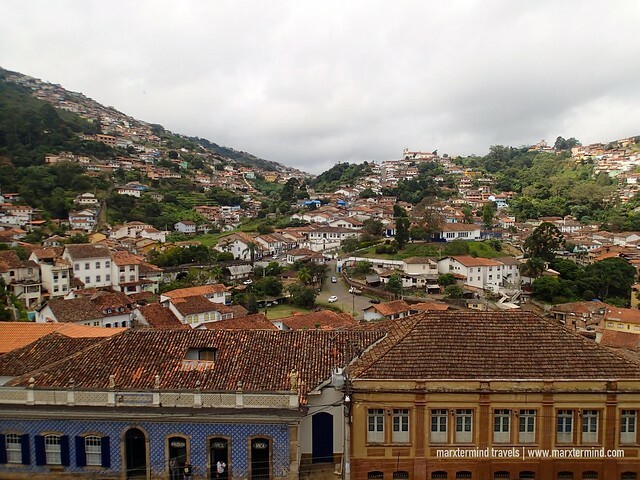 Ouro Preto, which means Black Gold, is also an old gold mining town. It was the focal point of the gold rush in 18th century and quickly became the center for gold mining during Brazil’s Golden Age. 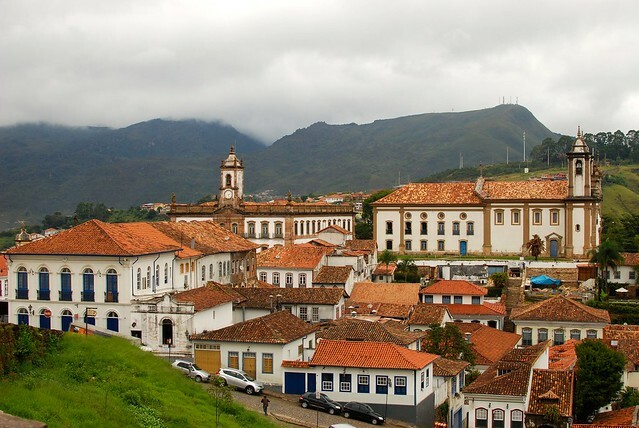 Going to the present, Ouro Preto is now a popular travel destination in Brazil. It’s a lovely town that has beautifully preserved Baroque architecture and several historic churches to see. Getting around the town of Ouro Preto is easy on foot. But the steep hills and cobbled streets might find it challenging for some tourists. This historic town is just small so walking is the most convenient way to explore. Joining a walking tour is also a good idea but my buddy and I would like to have more time to take photos. We wanted to go in our own pace so we went around the town by ourselves. 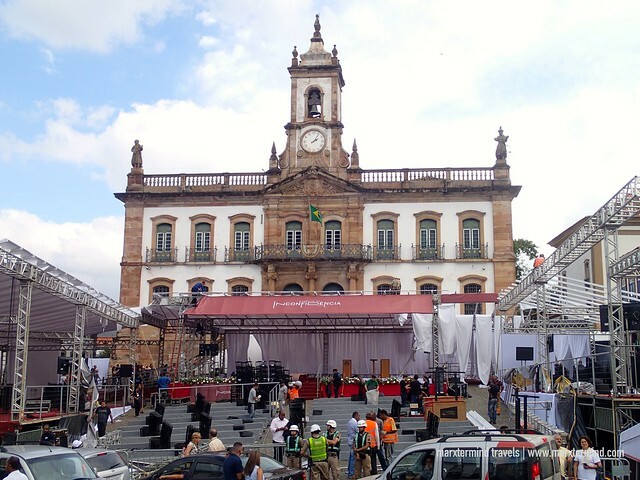 We were in Ouro Preto for three days and we were able to see plenty of interesting sites. This is the town’s main central square. Surrounding it are some finest museums and churches. One is Museu da Inconfidência or Museum of the Inconfidência. It’s a history museum housed in Ouro Preto’s old municipal headquarters and jail. This museum is dedicated to those who died in a failed rebellion movement Inconfidência Mineira for Brazilian independence from Portugal. Inside the museum are also fantastic collections and important works that further show the rich history of the city of Ouro Preto. The Church of Saint Francis of Assisi is a Rococo Catholic church. It’s a prime example of Brazilian baroque art. The church is stunning with its magnificent façade. Inside is an interesting interior and masterpieces but too bad; we didn’t get in. Its site also has magnificent views, which is perfect for taking photos. Situated on top of a hill, this pretty little church is worth stopping by. 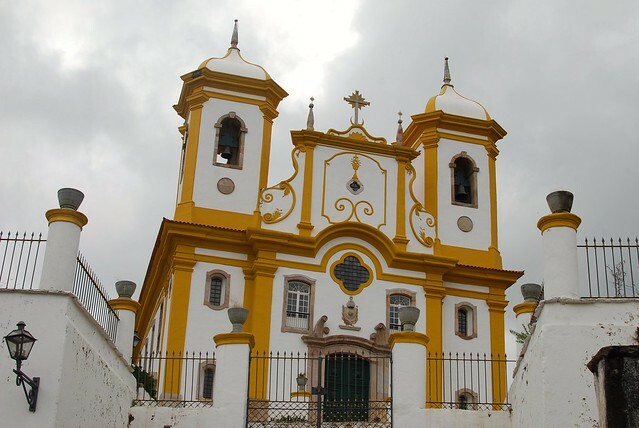 Also known as the Church of Our Lady of Mercy and Forgiveness, the church originates as a primitive chapel dedicated to Bom Jesus dos Perdões. Built between 1740 and 1772, the church was completed with thick stonewalls and stonework wedges. Continuing our self-guided walking tour, we passed by Igreja de Nossa Senhora da Conceição. 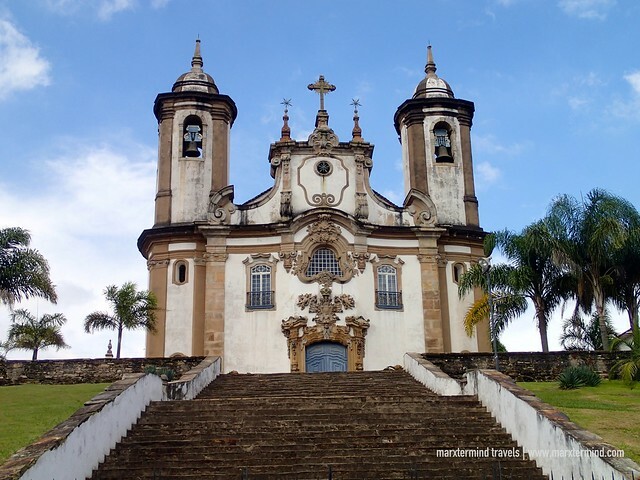 It’s another beautiful church in Ouro Preto with interesting façade and structure. Erected in 1705, the church is an important example of sacred art and architecture from the Baroque times. Inside the church, there’s also a museum with several pieces attributed to the master Aleijadinho. Another historical place not to miss is the Church of Santa Efigenia. The slaves built this hilltop church. It has a lot of history. The church honors Santa Efigênia, princess of Nubia. Reaching this place is a bit challenging because it is a steep climb through narrow streets but definitely was well worth it. 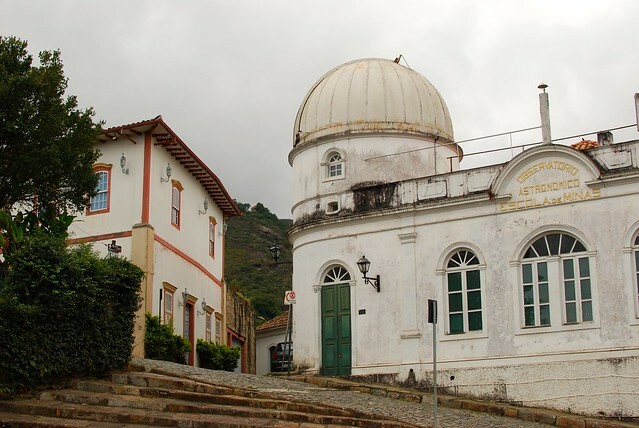 Created at the end of the 19th century, it is one of the oldest astronomical observatories in Brazil. It was built to support the discipline of Astronomy and Geodesy. Today the observatory aims to spread astronomy to students and general public. Visitation is free but unfortunately, we didn’t have the time to check it out. We just took photos outside when we were on our way back to our hostel. 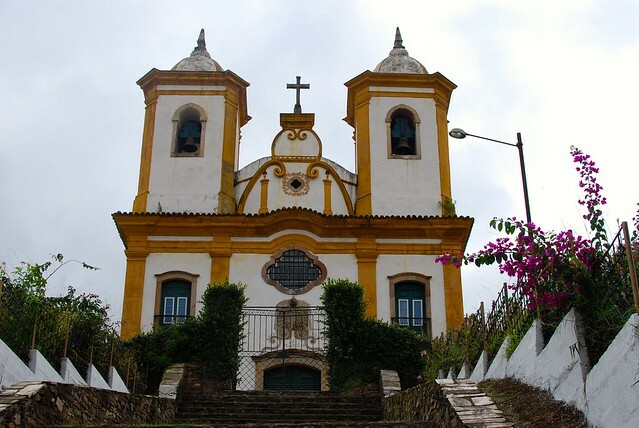 Known also as São Francisco de Paula Church, this is the most recent Baroque church in Ouro Preto. It is the last be constructed in the 19th century. The church is in a hillside below the town’s bus station. Its location also has a great panoramic view of the city. We went here on our last day after buying our bus tickets for our trip back to Rio de Janeiro. There was a rally of some sort happening that time so this place was full of locals and other tourists. Sadly, it wasn’t also open that time that we didn’t able to check out how it looks like inside. 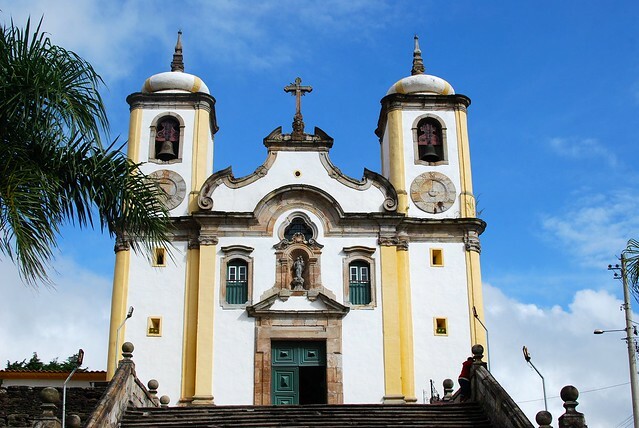 The Igreja de Nossa Senhora do Carmo is the last church that we went to in Ouro Preto. It is another incredible church to see in town. Built between 1766 and 1772, this lovely church was a group effort by the town’s most important artists. The church features a façade and two side altars by Aleijadinho. 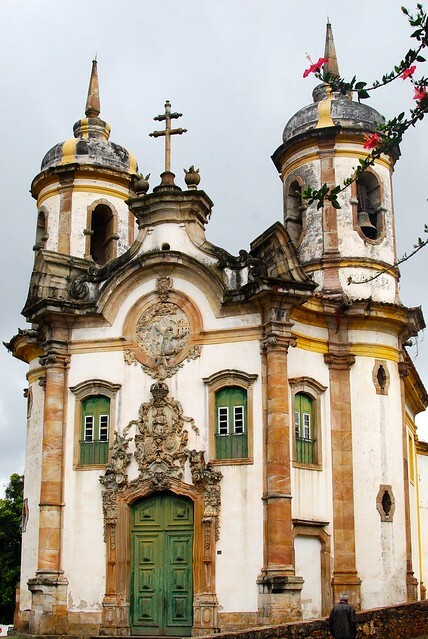 Igreja de Nossa Senhora do Carmo is also an expressive example of the Rococo tradition in Brazil. Ouro Preto is a lovely historic town in Brazil. Before we came here, we didn’t set any expectation about this tourist destination. We just wanted to get out of Rio de Janeiro and be in a place where we can start our adventure again. 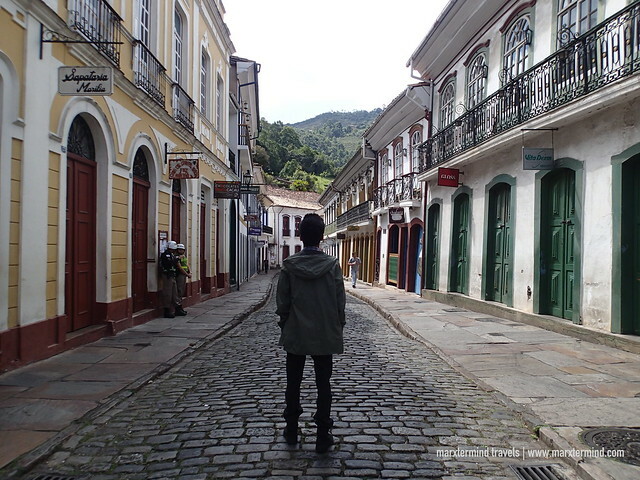 Ouro Preto is one that our friends suggested to us. 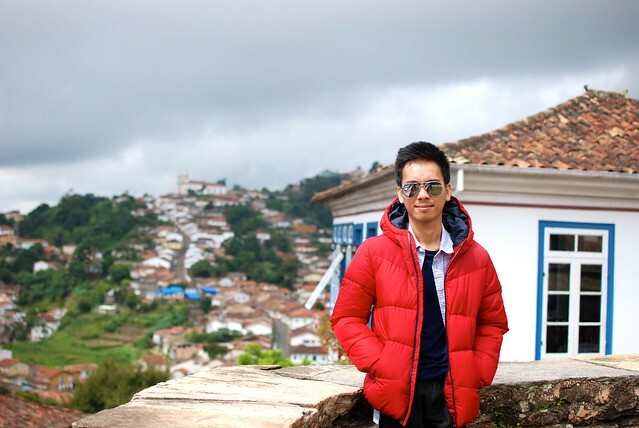 We decided to spend three days but when we were already in Ouro Preto, we felt that our stay was too short. We truly enjoyed this beautiful colonial town. There are still plenty to see and experience here that we wished we had spent longer.